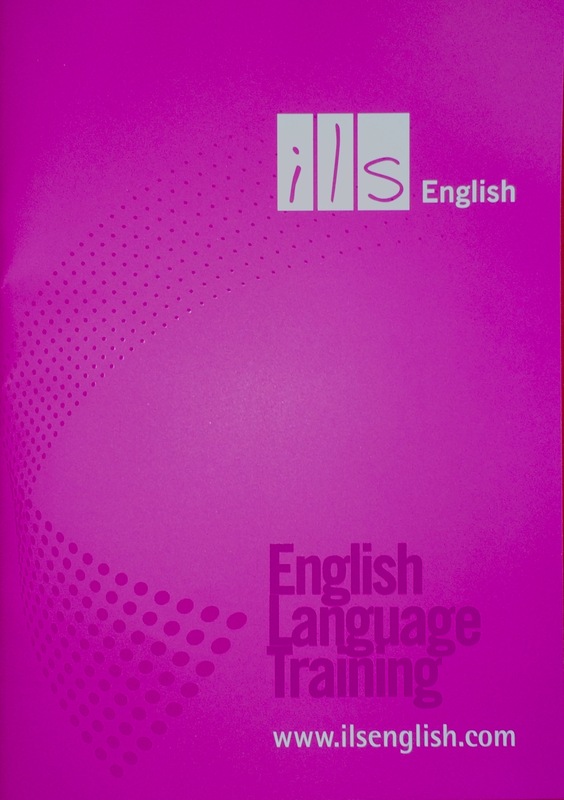 ILS English Brochure – Design & Print. When Anna at ILS English asked us to design and print their new Corporate Brochure it was a challenge we couldn’t resist. Although a brochure sounds quite straight forward there was an interesting twist. 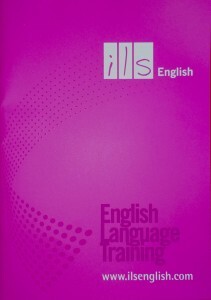 This brochure had to appeal to overseas students, some with limited or no experience of the English Language. ILS wanted to send out a clear message ‘Achieve your ambitions with ILS English Language Training and Nottingham is a great place to live whilst you are learning’. We worked closely with Anna, Denny and the ILS Team for a number of months to achieve our joint goal. During the initial stages we produced different visuals and design concepts and discussed various print options. We explored brochure sizes, coated and uncoated materials, Pantone inks for vibrancy against CMYK conversions and finally Lamination and Spot UV effects. It was a pleasure to work with the ILS Team and it was lovely to receive the following feedback. 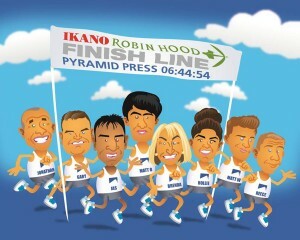 “We are extremely pleased with our new ILS Brochure which has been designed and printed by Pyramid Press. Denny and I worked closely with Gary and Alistair through every stage of the design process. They listened to our requirements, discussed every detail and gave us the result we wanted”. A massive ‘thank you’ to everyone who donated and sponsored us. We raised £563.75 for the charity Equation. Ken Stirling won the Champagne with an awesome guess of our collective time of 6hrs 45mins, only 6 seconds out!